We represent entrepreneurs, investors, consultants and businesses in a number of fields. 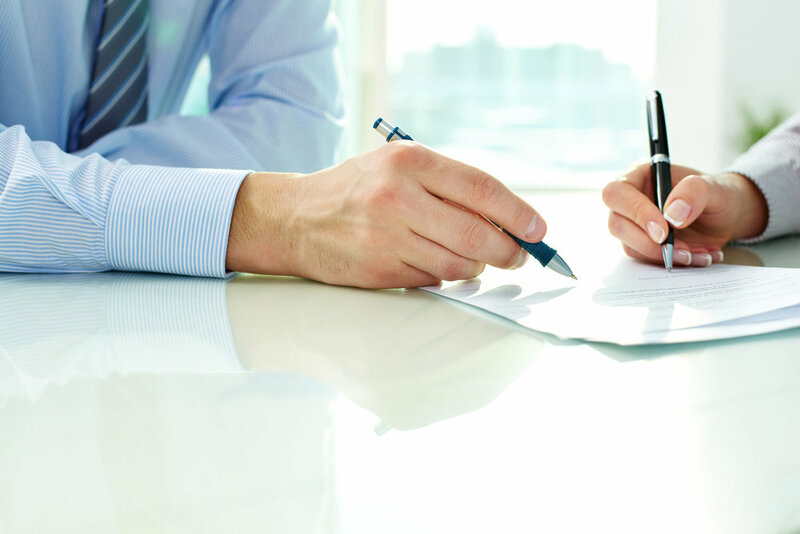 Whether you need someone to quickly review a contract or handle your next investment round, we can get you results. 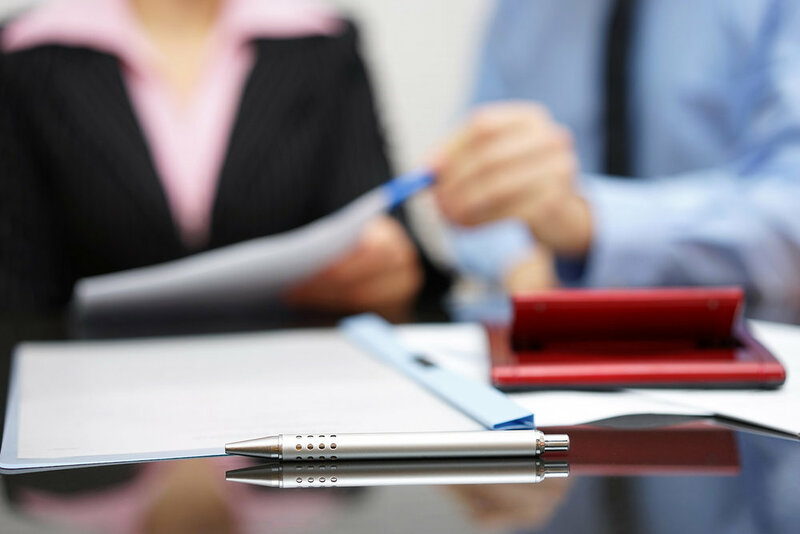 With over a decade of experience, we understand the speed at which you need counsel and can work within your budget. We use our deep and broad experience to structure the most appropriate handling of your legal issues and transactions, from simple to complex. We pay attention to details to get things right while keeping things as simple and practical as possible. You can reach us quickly and easily to answer your questions and concerns. We understand the importance of full and effective communication.